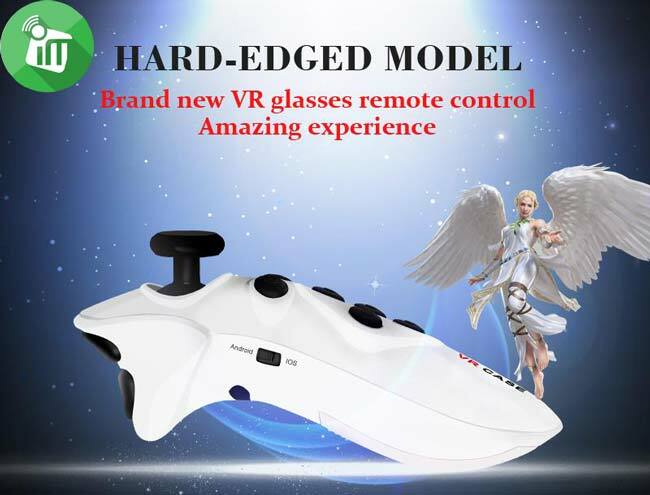 New portable bluetooth remote controler, with the functions of self-timer for mobile phones and tablet PC,of controller for TV box. 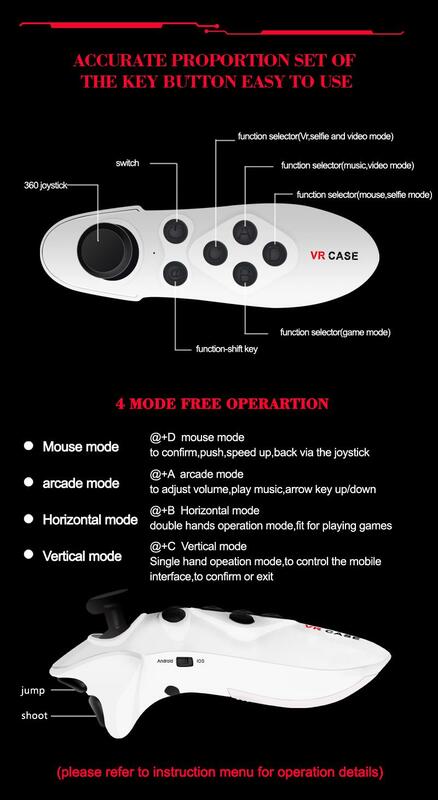 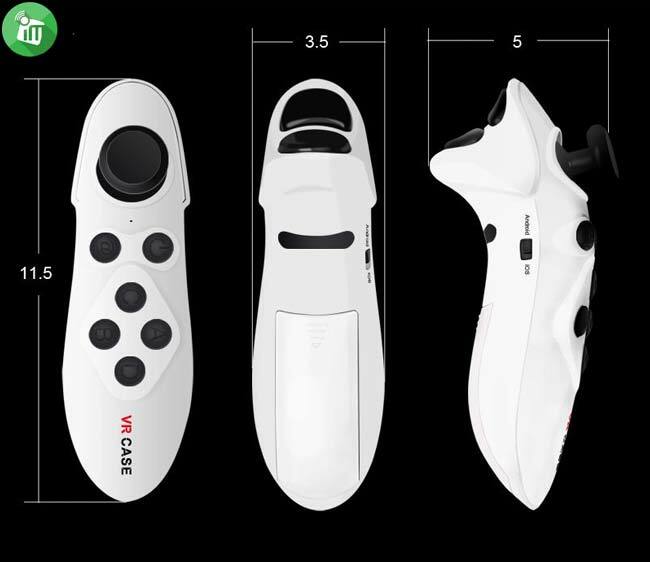 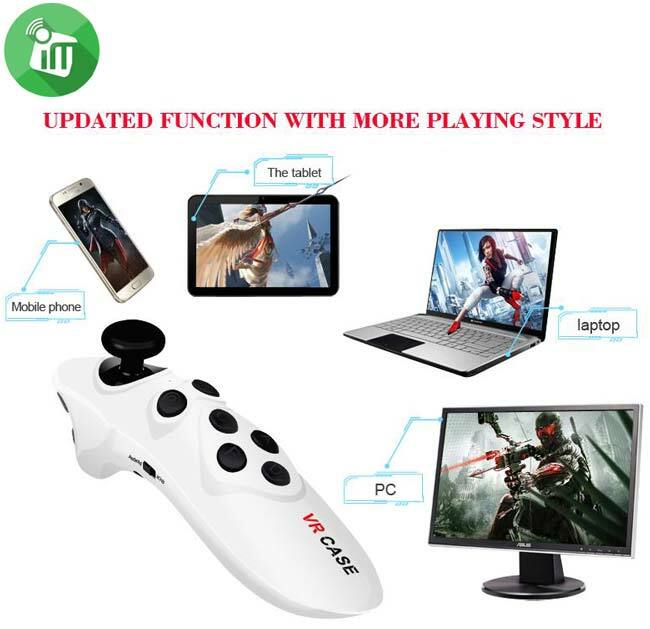 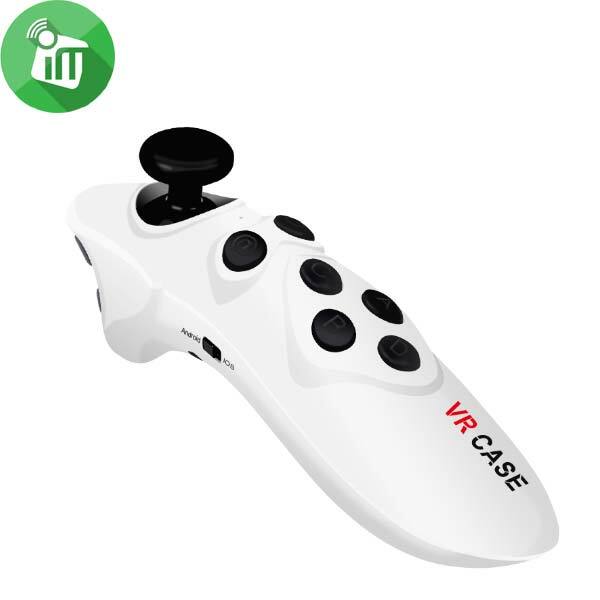 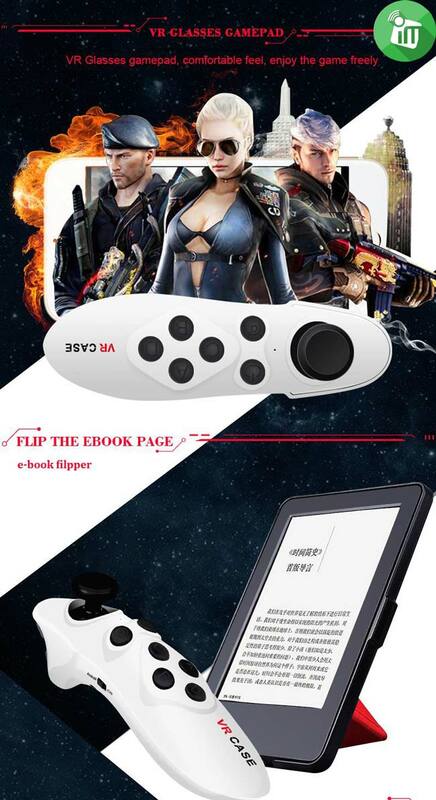 It can be a joystick or wireless mouse,can control the music,e-book, video,vr case headset ect.And compatible with ios, Android and PC. 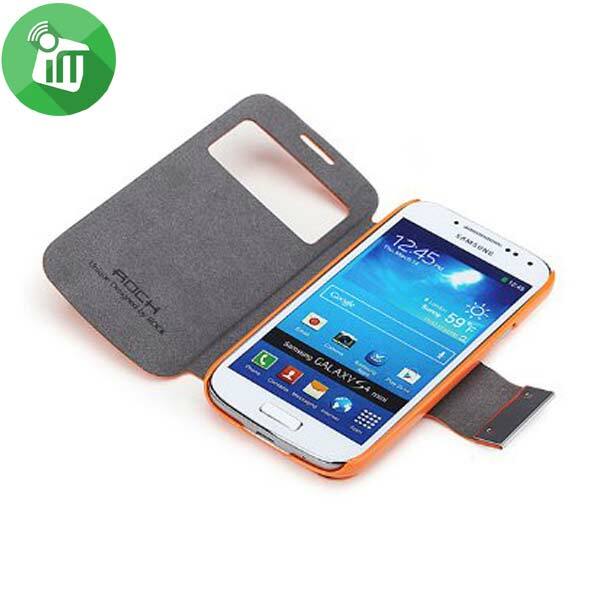 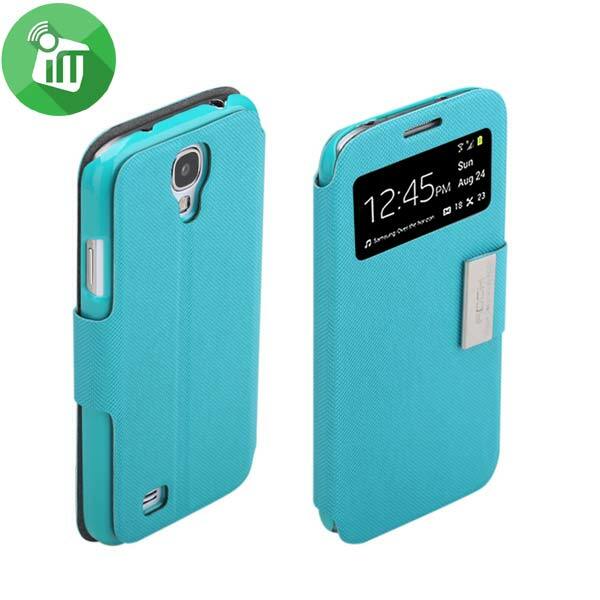 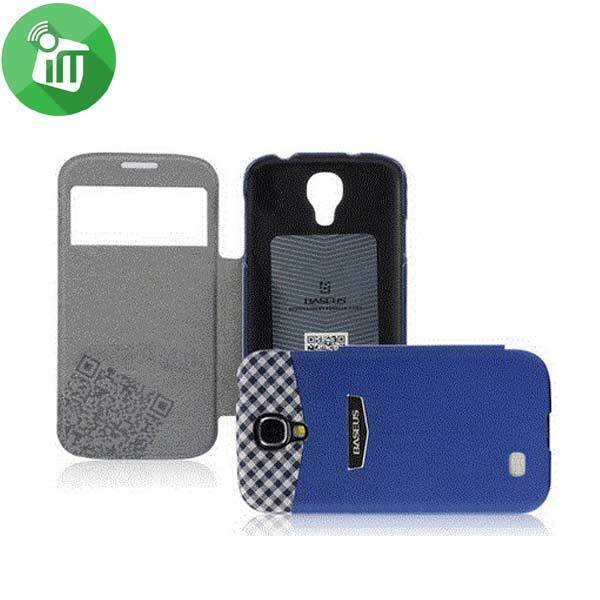 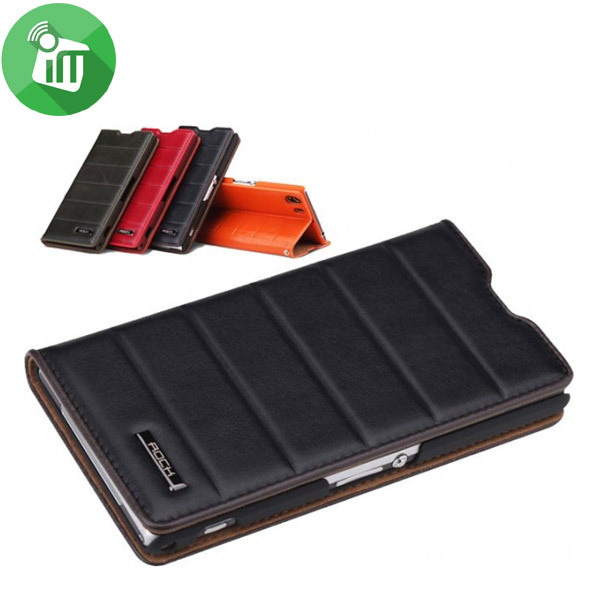 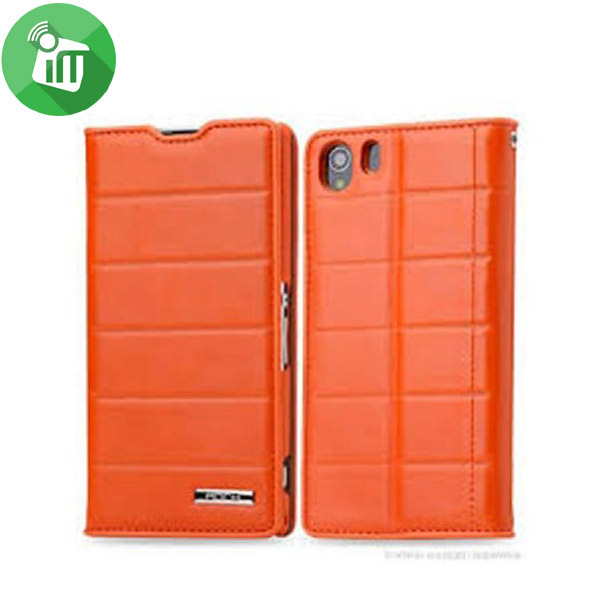 compatible with 99% android phones, not fit for only few non-branded mobile phones. 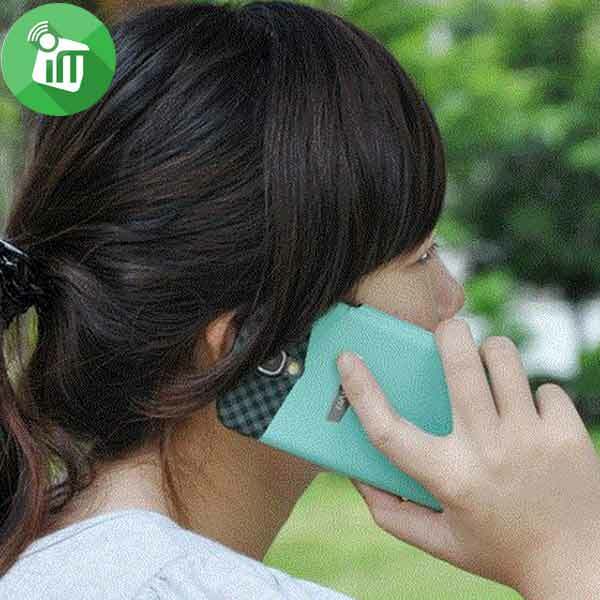 Android users can control music selfie, mouse game and video fast forward and rewind etc.